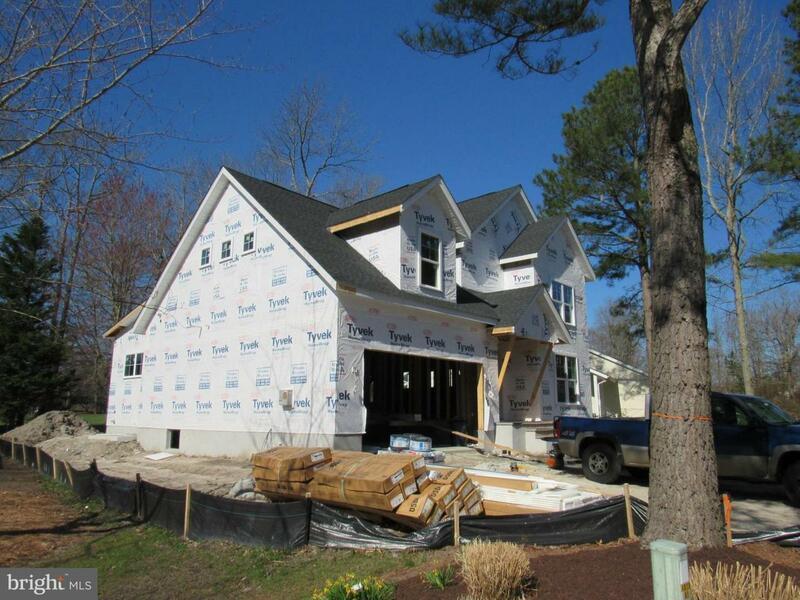 Rare opportunity in The Salt Pond - beautiful new construction coastal retreat located on the golf course is ready for you this summer! 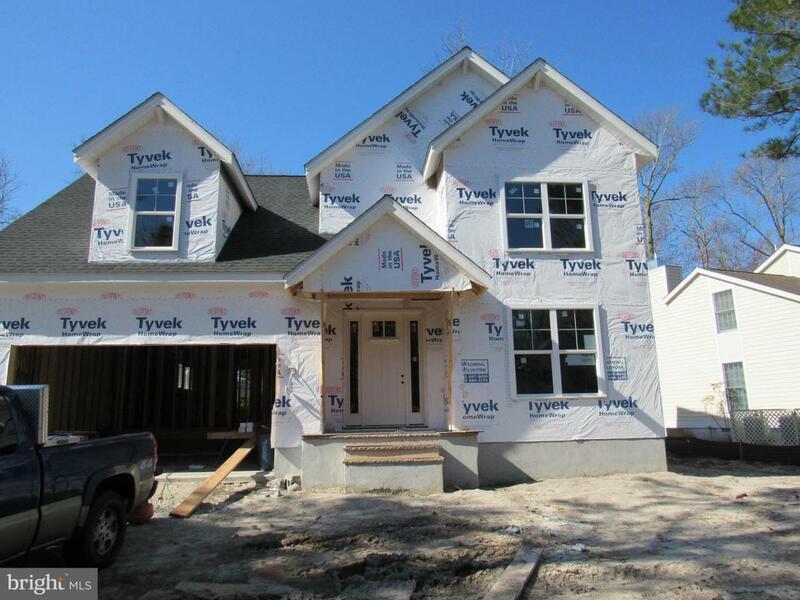 Featuring energy efficient quality construction by Gaw Venture Group LLC with many upgrades throughout including tankless water heater, R49 blown in insulation, 2 x 6 exterior walls, Trane 14 Seer heat pumps, and conditioned crawl space. Enjoy wide plank hardwood floors, shiplap walls, granite counters, tile showers, GE Stainless appliances with LP gas range, and much more. Open floor plan with large kitchen, dining area, and great room all flowing together. Great room opens to large covered deck overlooking the Salt Pond golf course. 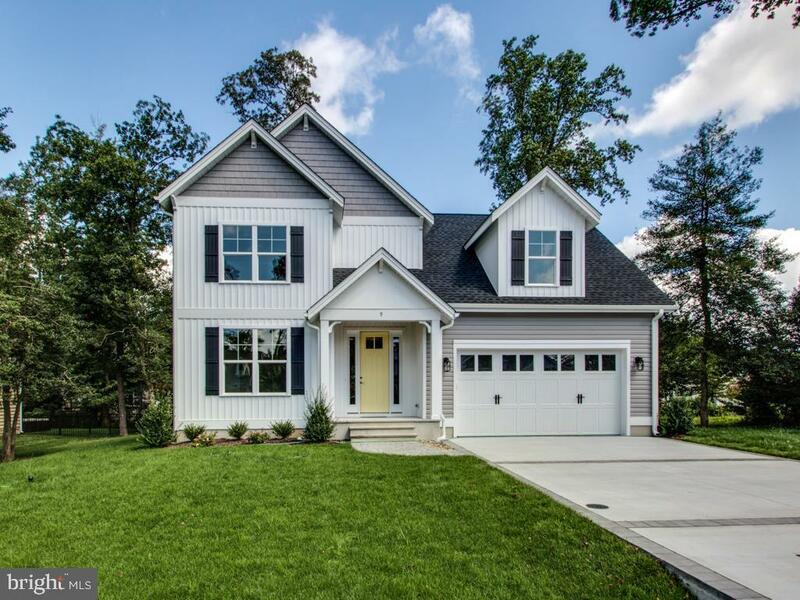 In addition first level has welcoming entry foyer and a full bedroom and full bathroom (or use as an office) and master suite with walk in closet and tile shower in the rear of the home, and laundry/mud room. Second level has a loft, an additional master suite, and two more bedrooms that share a bathroom. Enjoy the flexibility of a 1st and 2nd level master suite! Gourmet kitchen features a large island, granite countertops, undercabinet lighting, & Kraftmaid cabinetry with soft close drawers and doors. Beautiful landscaping and mature trees provide privacy on this golf course lot. The home comes with a covered porch off the back to watch the golfers go by. There is an option for a fireplace and to screen the covered porch off back of home. 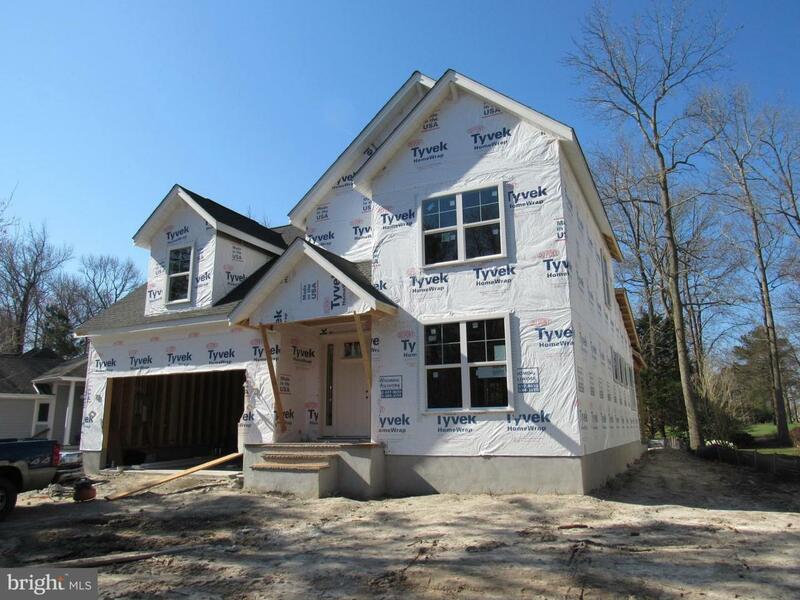 Brand new construction in the Salt Pond in Bethany Beach is underway (broke ground January 2019)! The Salt Pond is an amenity rich community that includes kayak launch, indoor & outdoor pool, tennis, fitness, community center, 18 hole golf course, & more! Enjoy the convenience of living near an executive 18 hole golf course, being walking distance to the Hocker's grocery store, and across the road from the Fresh Pond State Park entrance path. Just over a mile to the ocean & public beach in downtown Bethany Beach. Enjoy nearby restaurants and attractions. Start enjoying beach life today!